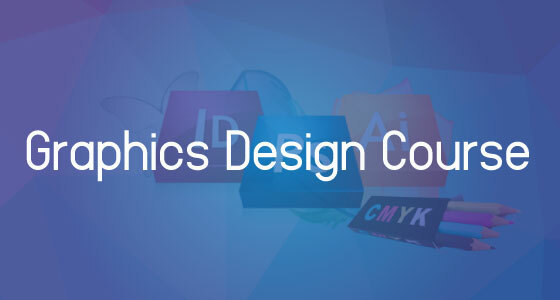 Our comprehensive Advanced Graphic Design course provides you with the necessary skills and a solid understanding of the key areas of Graphic Design. You will develop your level of expertise and confidence in the many components of visual communication. With an in-depth knowledge of the Principles of Design, you will learn to create professional designs in both print and digital formats as well as gaining valuable insights into the areas of logo creation, image creation, designing for the web, typography, and branding. You will further develop your skills in Adobes industry standard applications, Photoshop, Illustrator, and InDesign - the ‘Holy Trinity's of Graphic Design. Course Duration: 12 Weeks (3 Months). Softwares: Adobe Photoshop, Adobe Illustrator. Course Subject: Typography, Color Theory, Photo Editing, Logo Design, Banner Design, Business Card Design, Flayer Design. Class Days: Sunday, Tuesday, Thursday (3 Days of Every Weeks). Class Time: 4:30 PM to 7:30 PM.